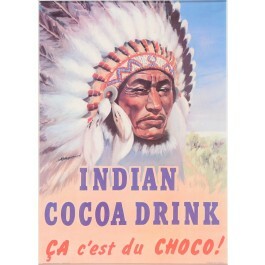 A fierce looking poster for Indian Cocoa Drink. 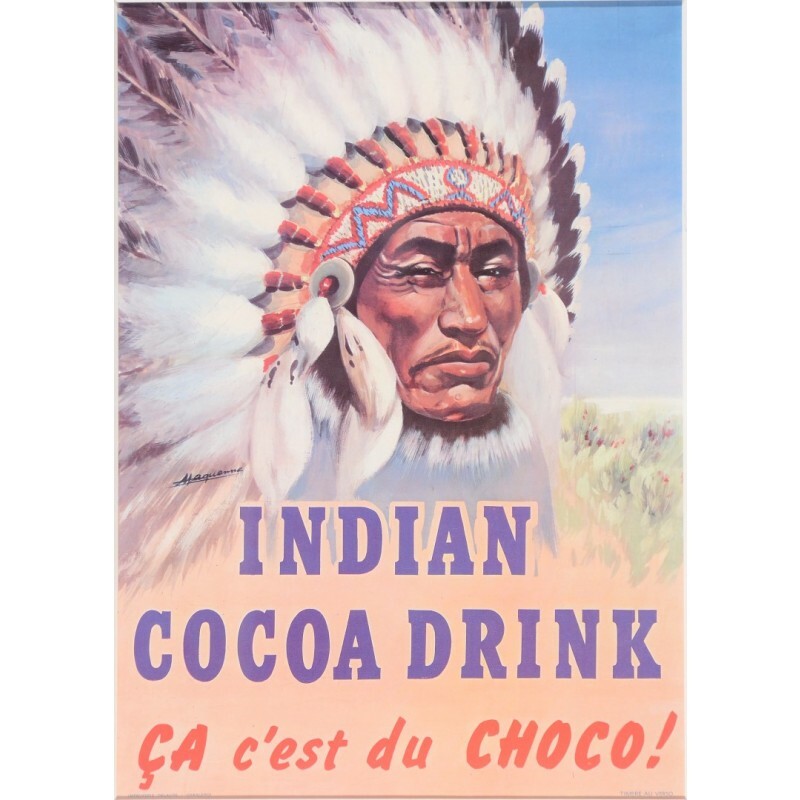 As the caption tells us, "This is choco!" 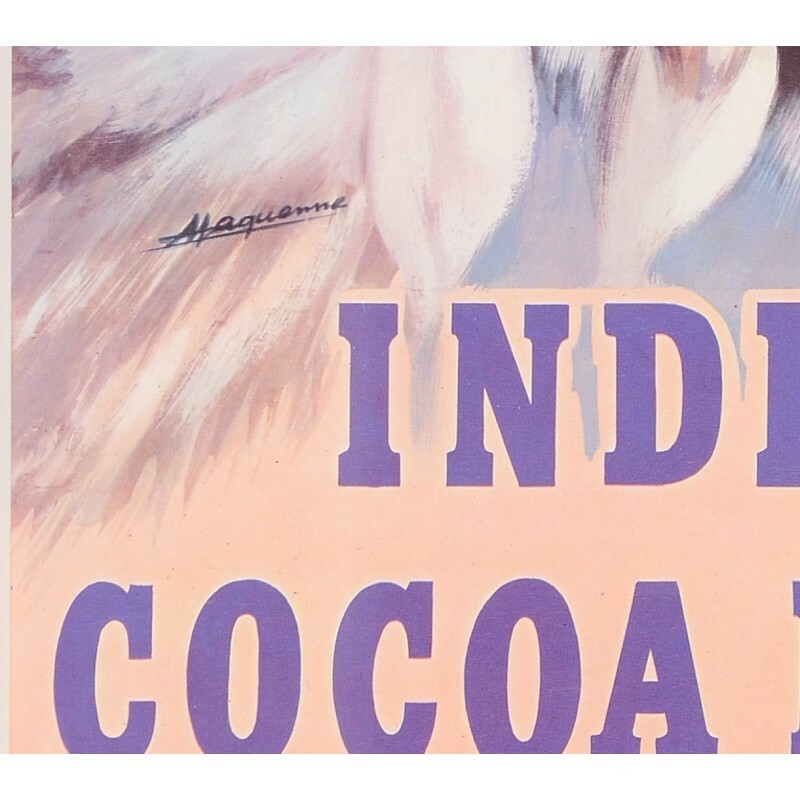 the abbreviation for chocolate, meaning "This is the real thing!"